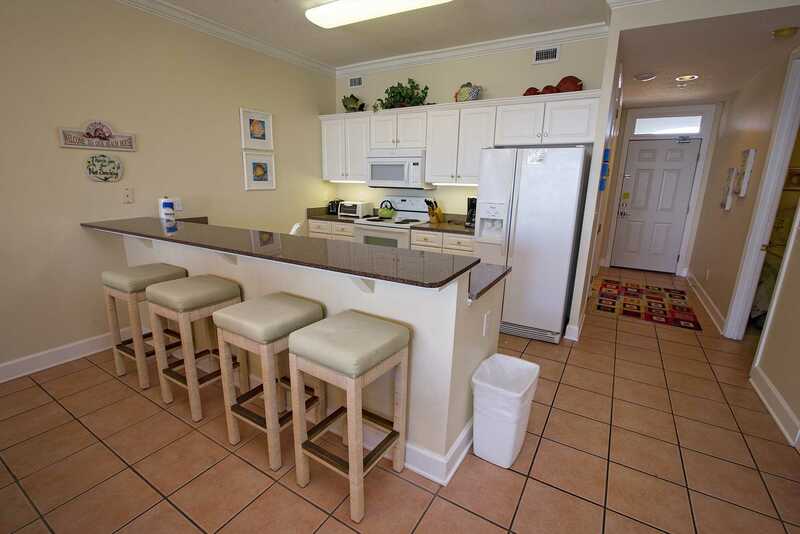 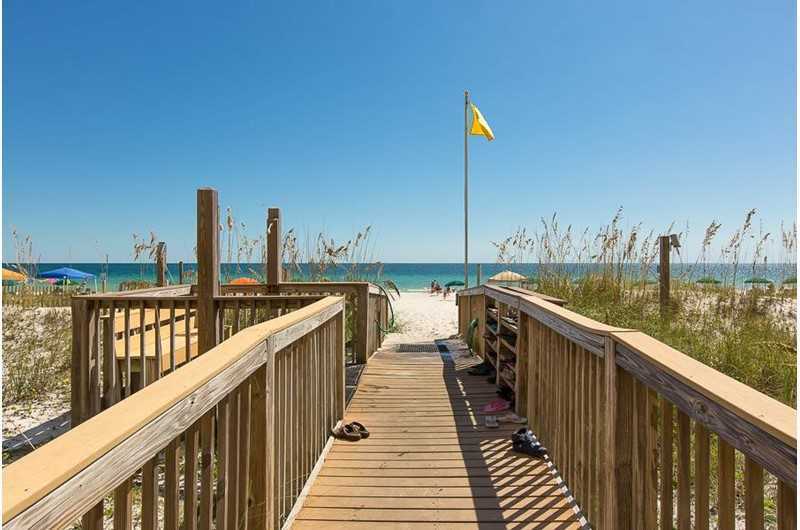 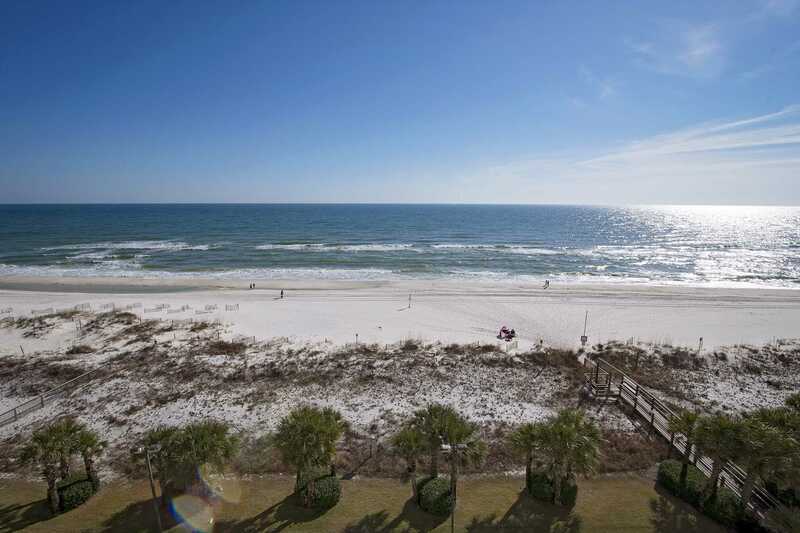 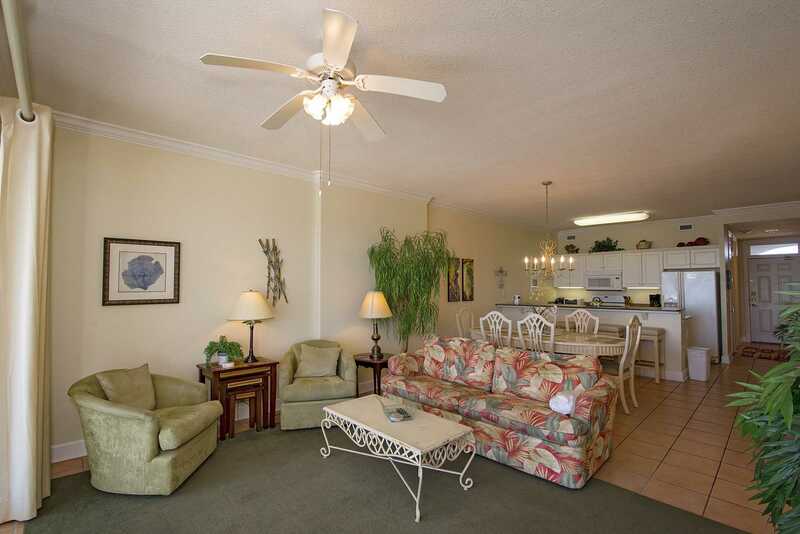 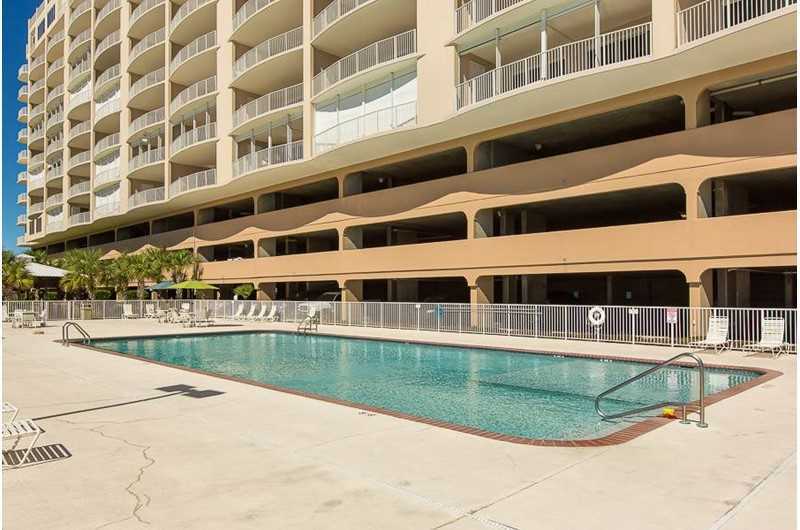 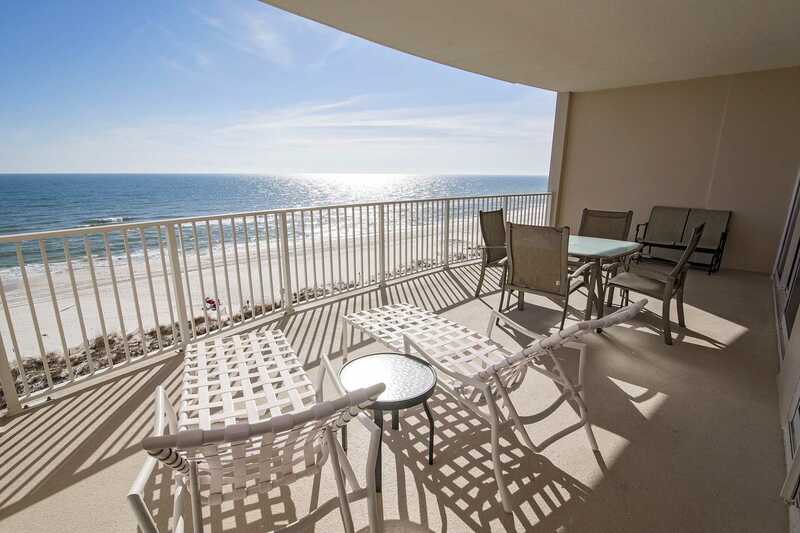 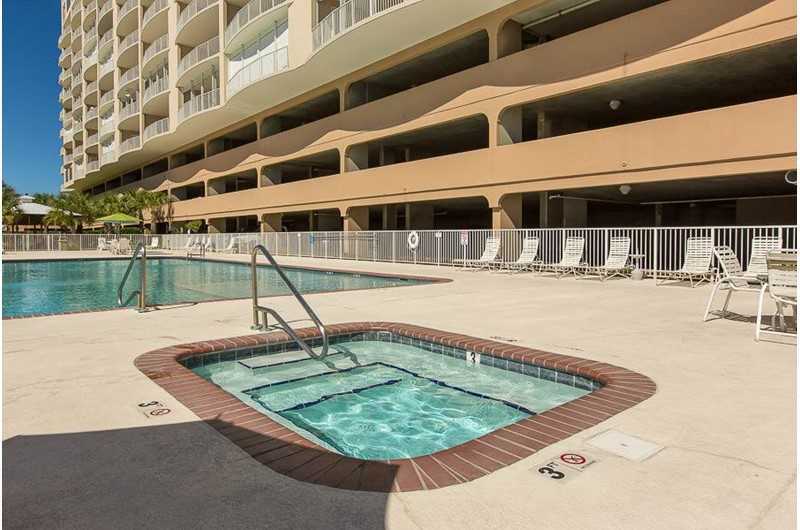 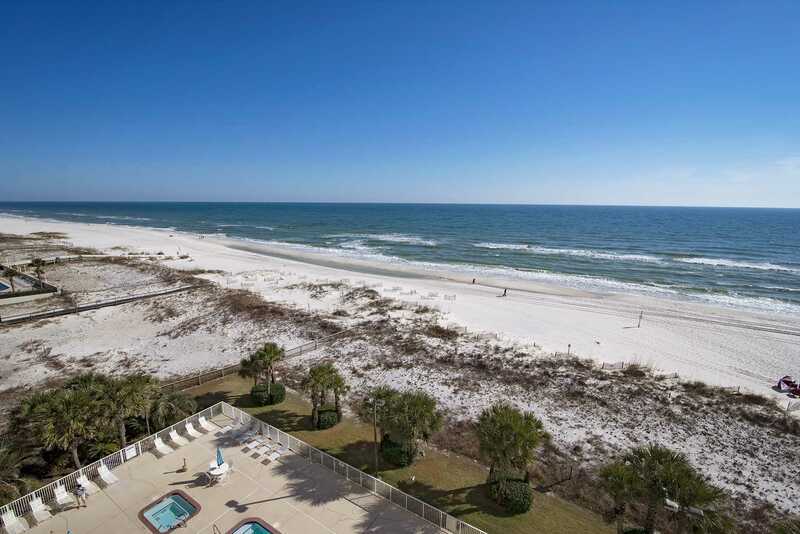 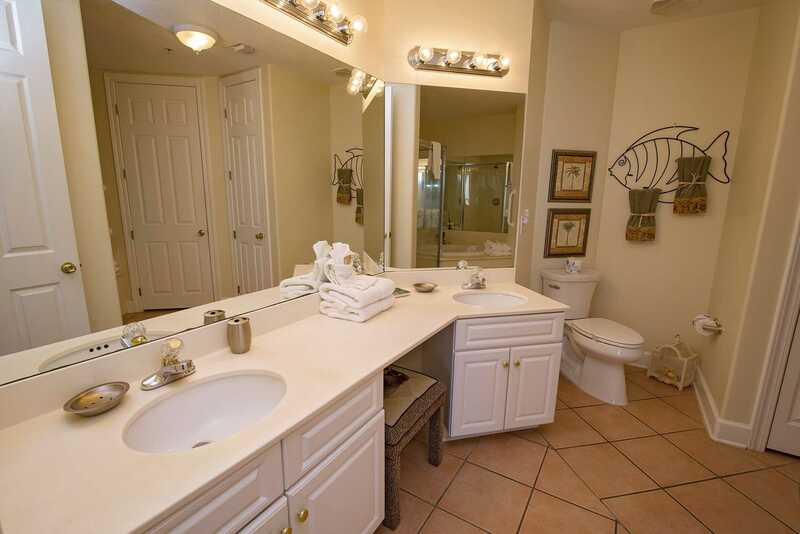 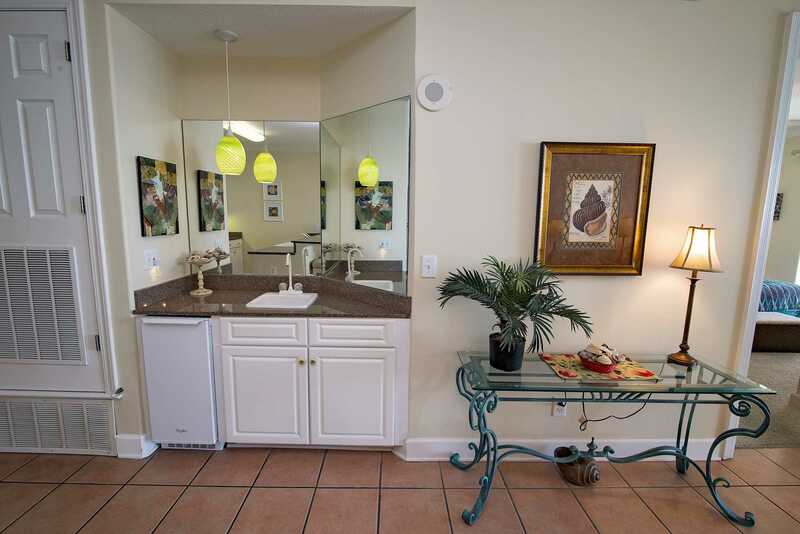 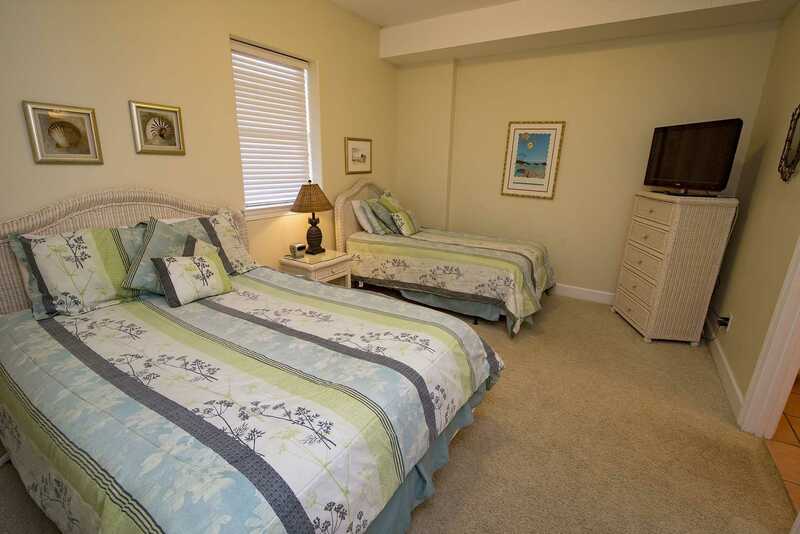 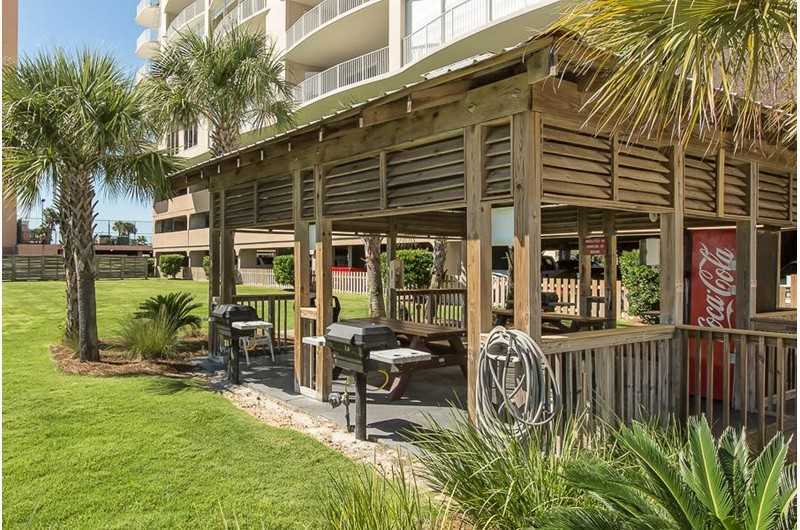 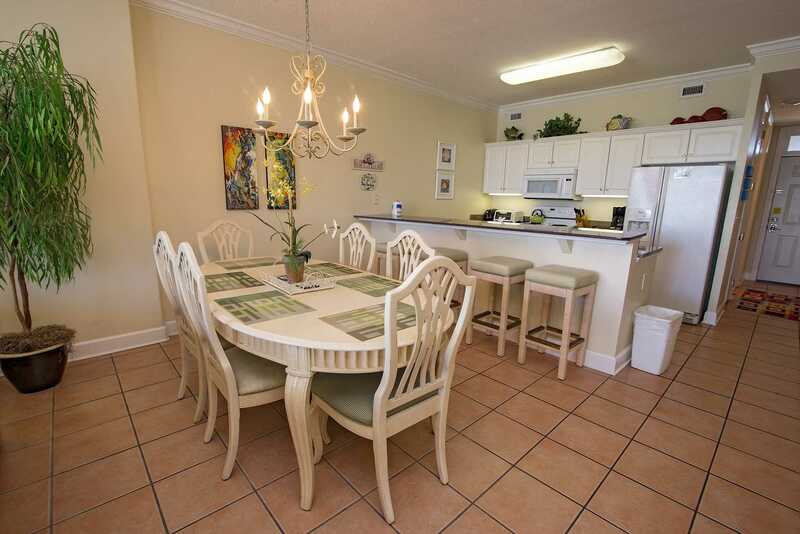 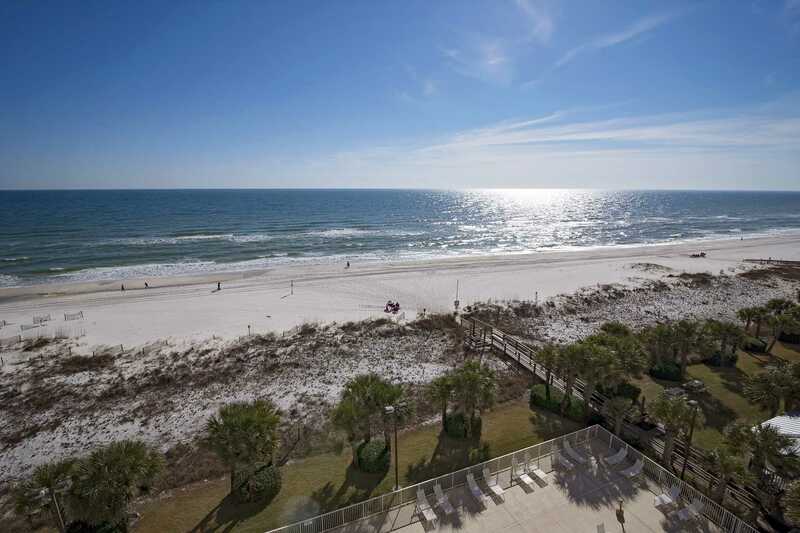 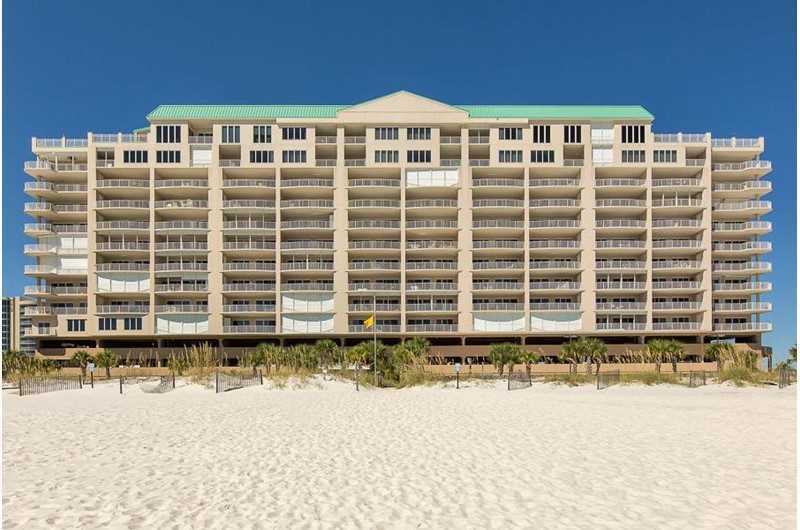 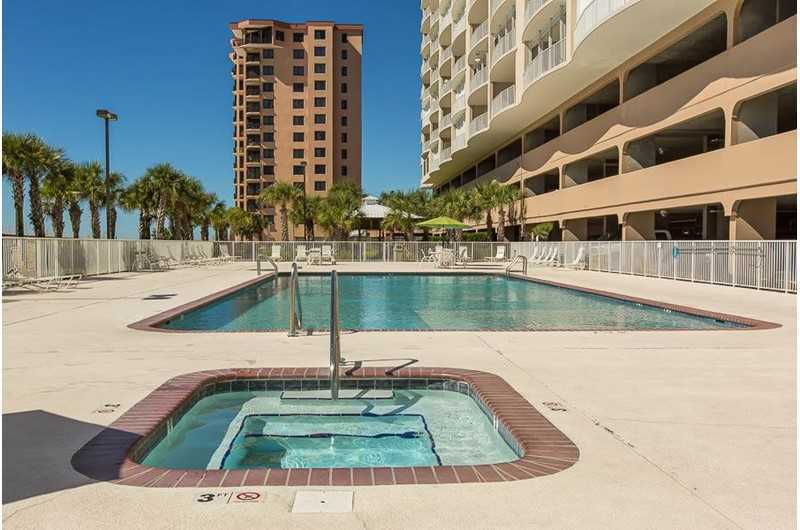 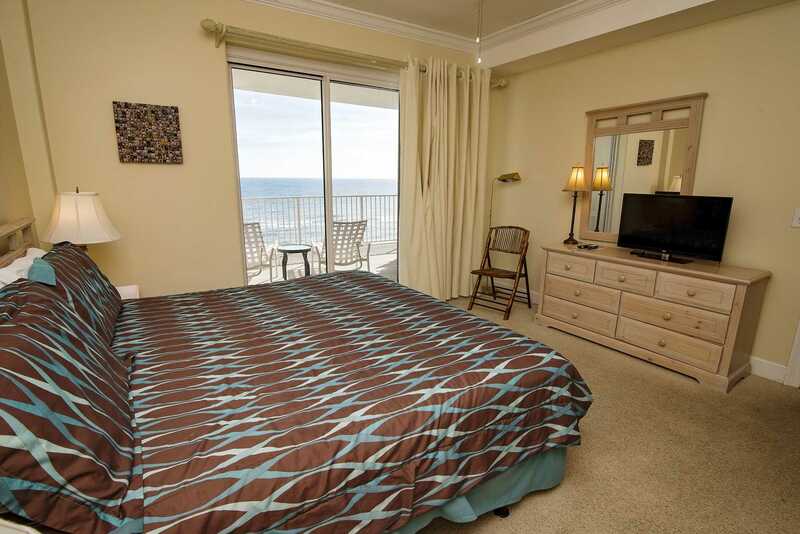 Regency Isle 604 is a 2 bedroom, 2 bathroom Gulf front condo located in Orange Beach! 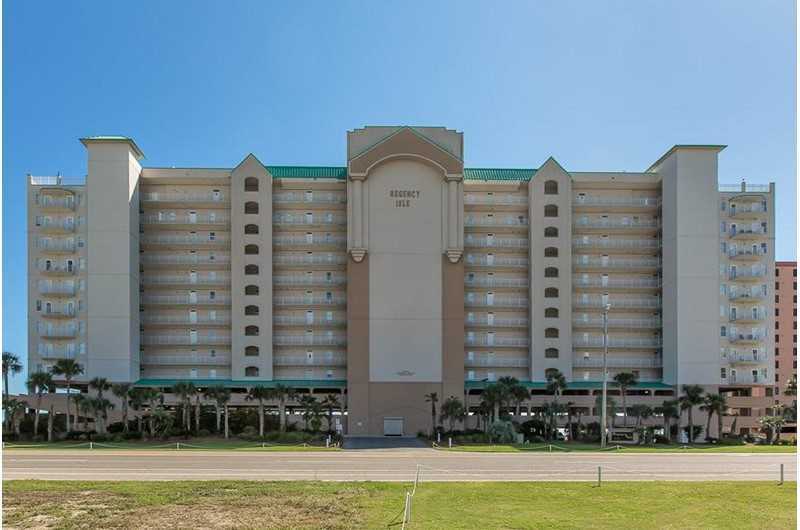 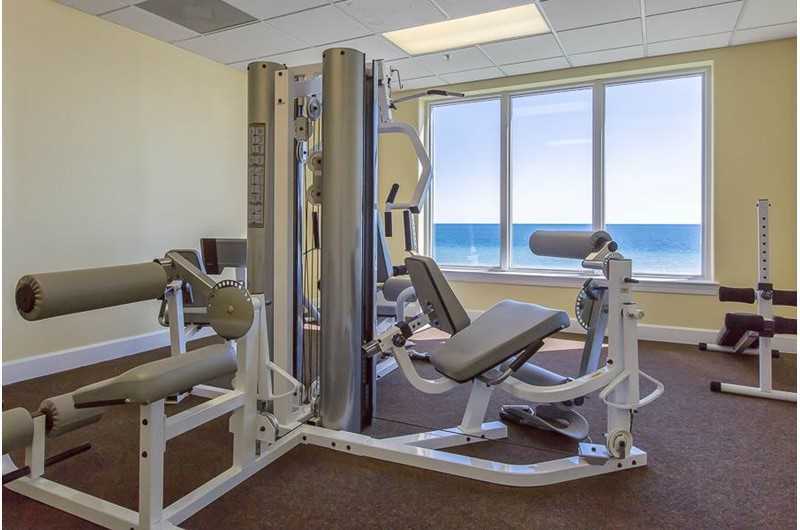 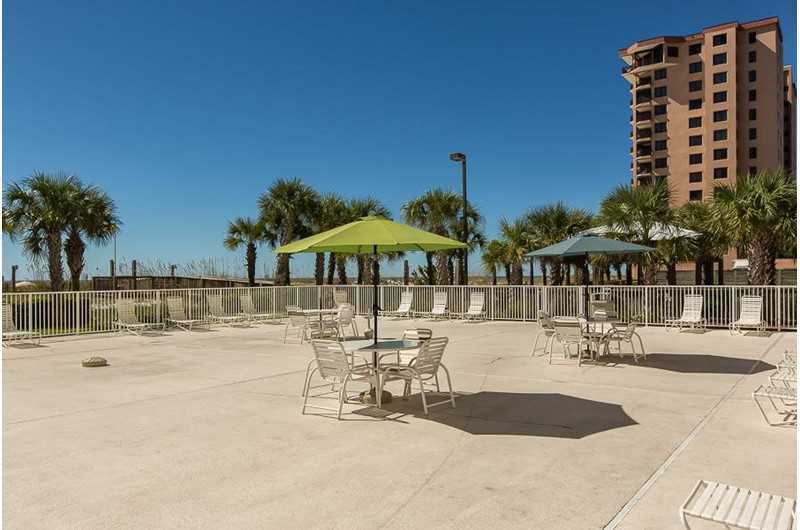 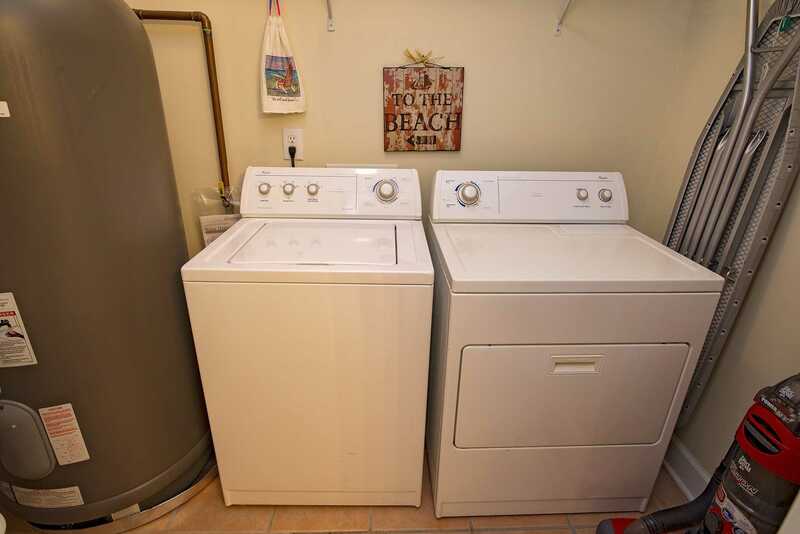 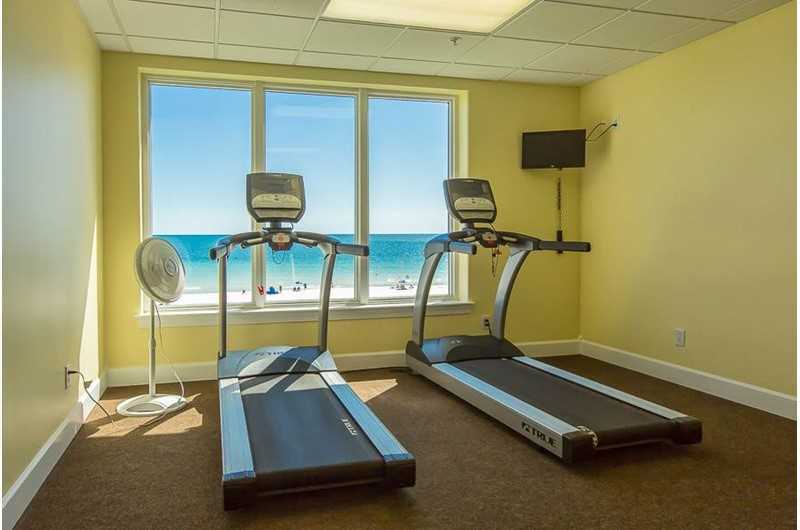 Regency Isle is a Gulf Front condo building located in Orange Beach, Alabama between the Perdido Pass Bridge and the Alabama/Florida State line. 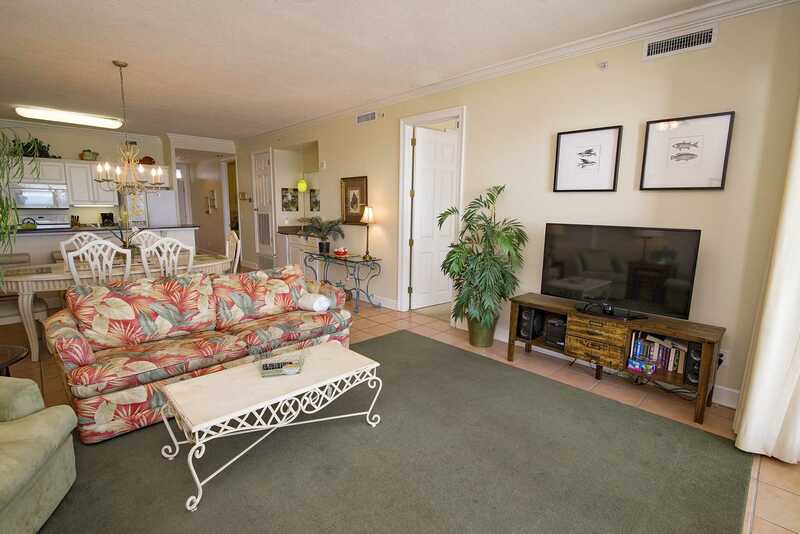 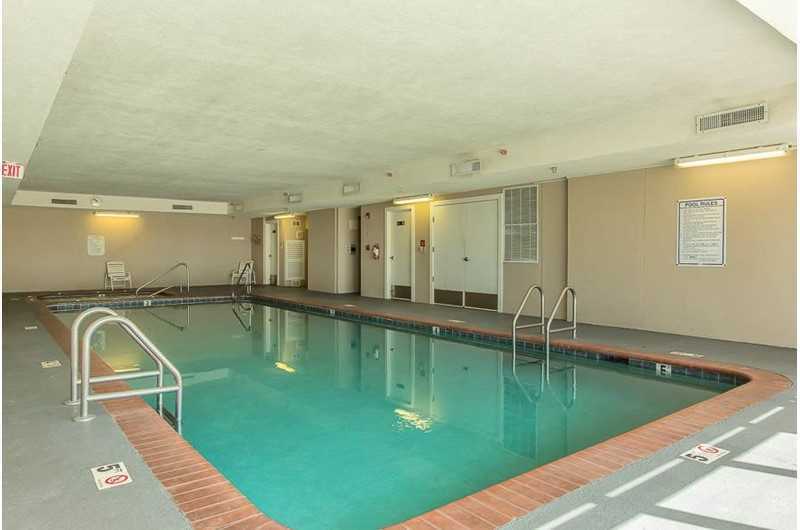 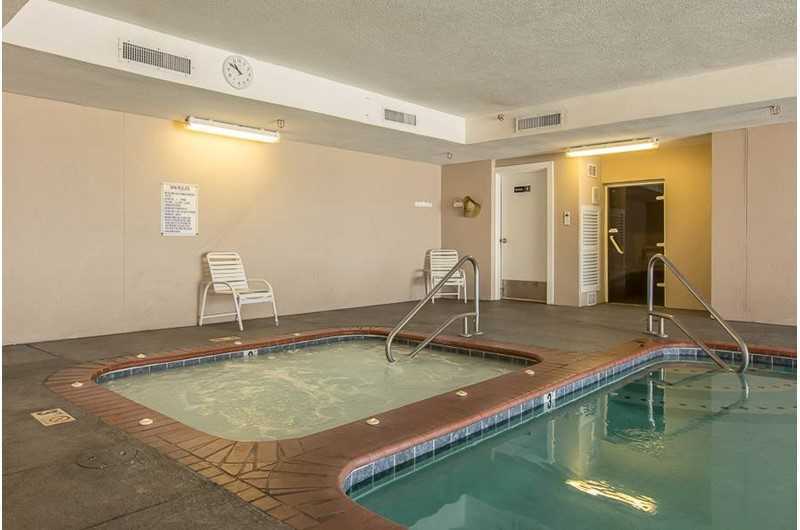 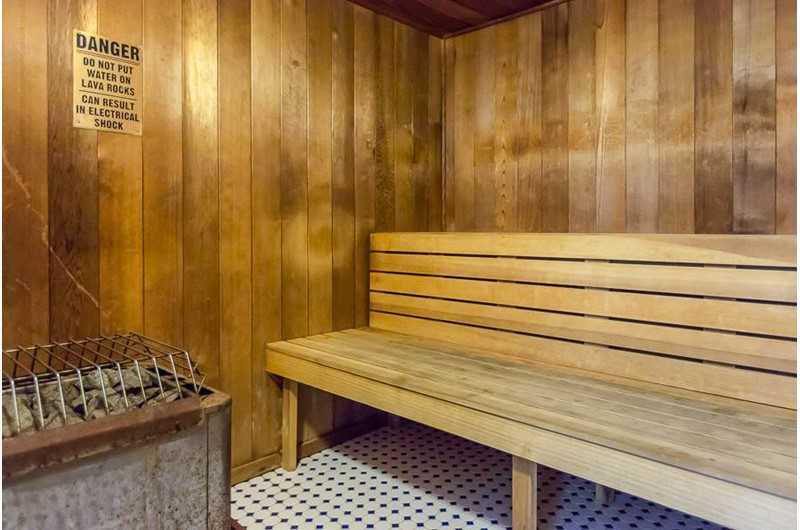 Condo #604 is a large 2-bedroom, 2 bath condo located on the 6th floor. 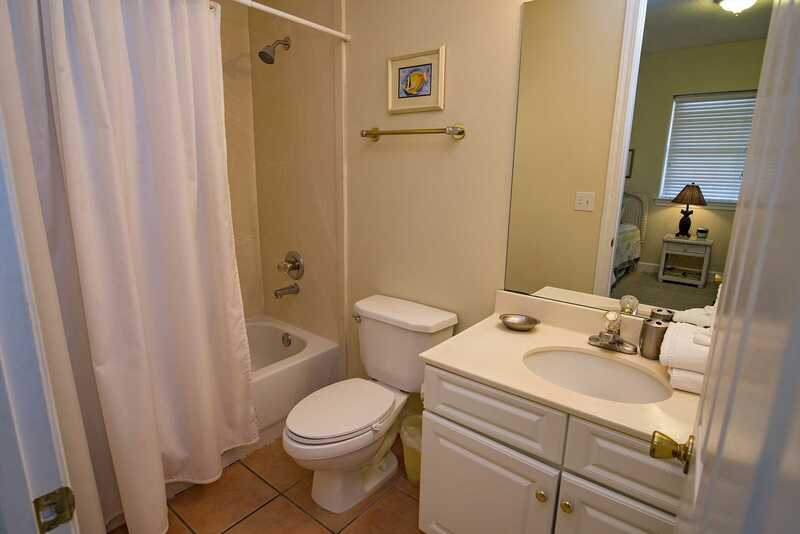 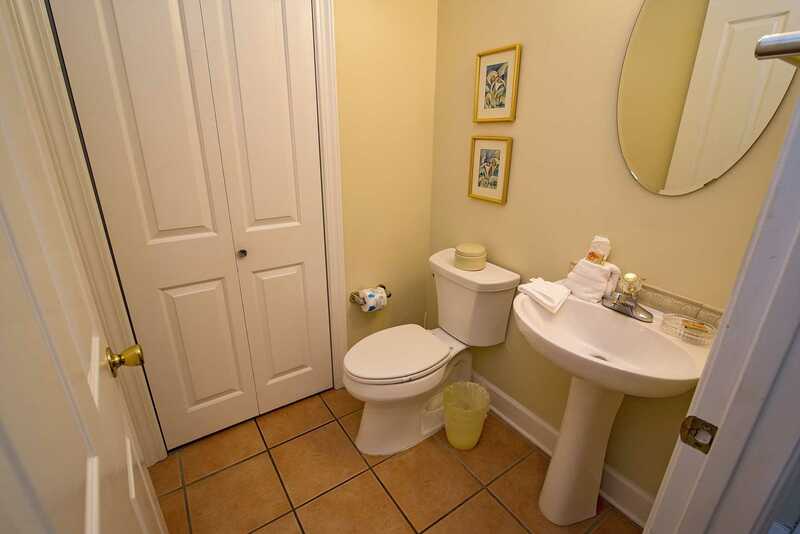 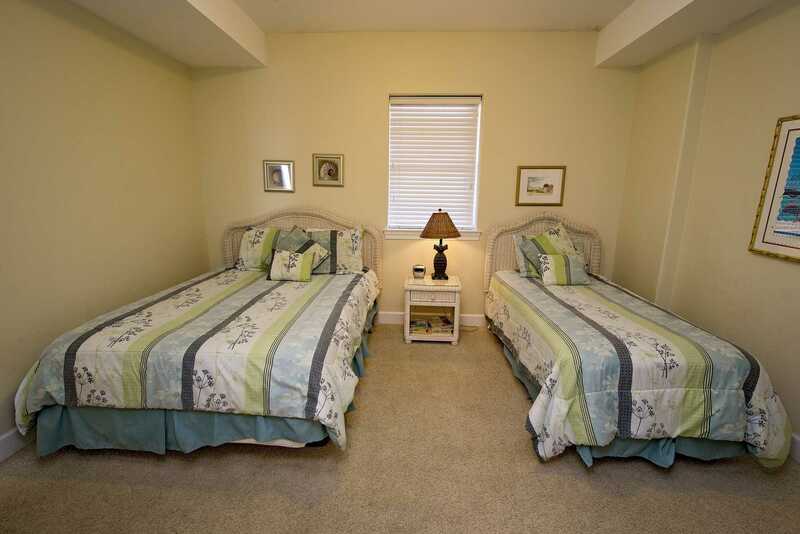 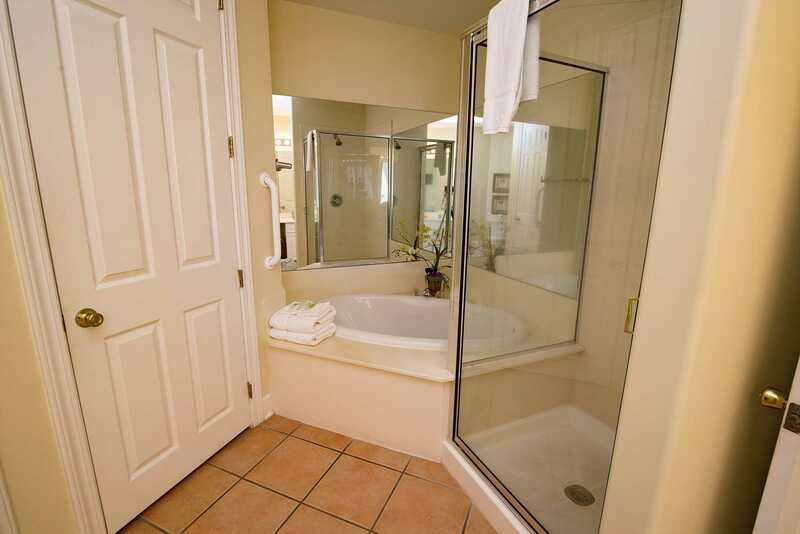 Each bedroom has it own private bathroom! 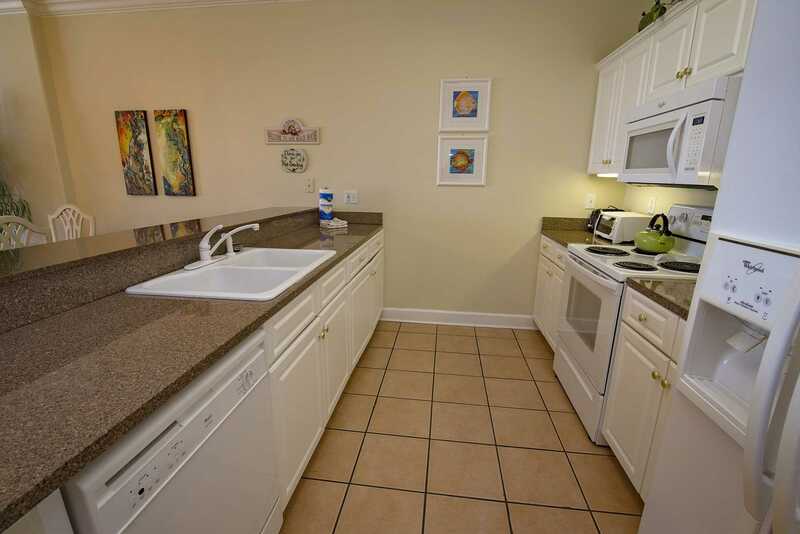 The kitchen is fully stocked and has a full appliance package and has a breakfast nook with small table as well as a large dining room table. 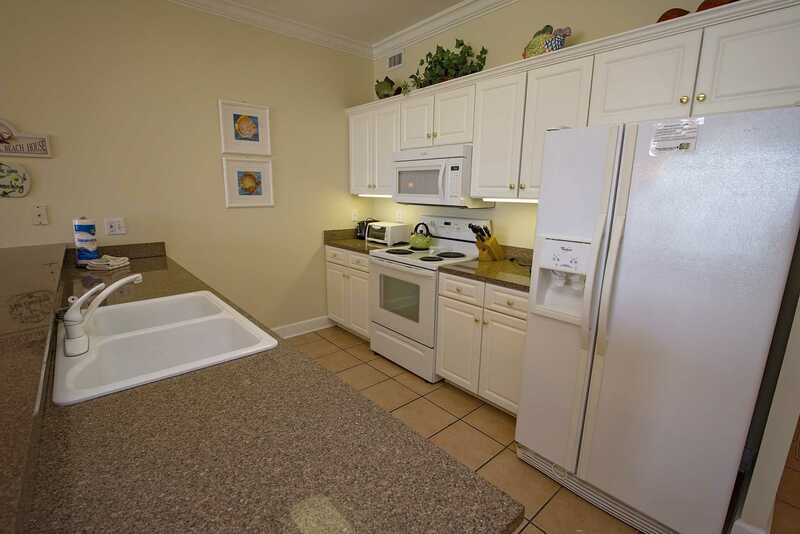 There is also a wet bar in the hallway with a free standing ice maker. 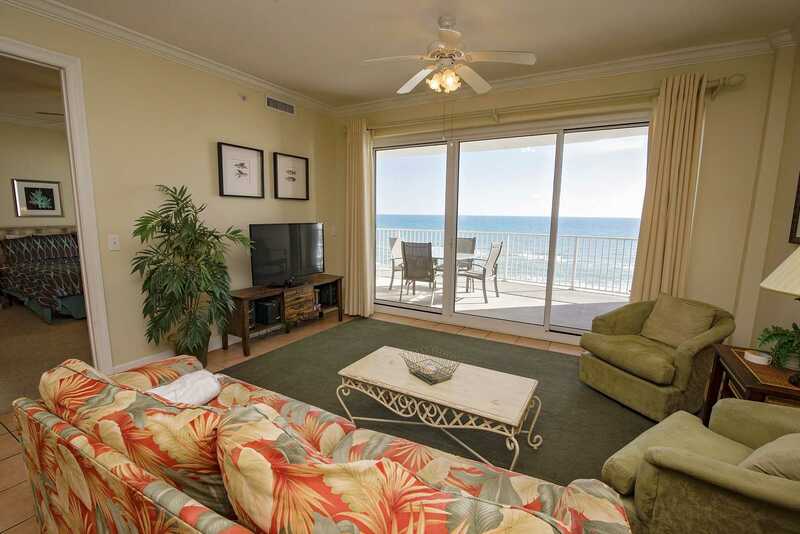 The living room has comfortable seating, a large flat screen TV, and offers amazing views of the ocean through the floor to ceiling windows. 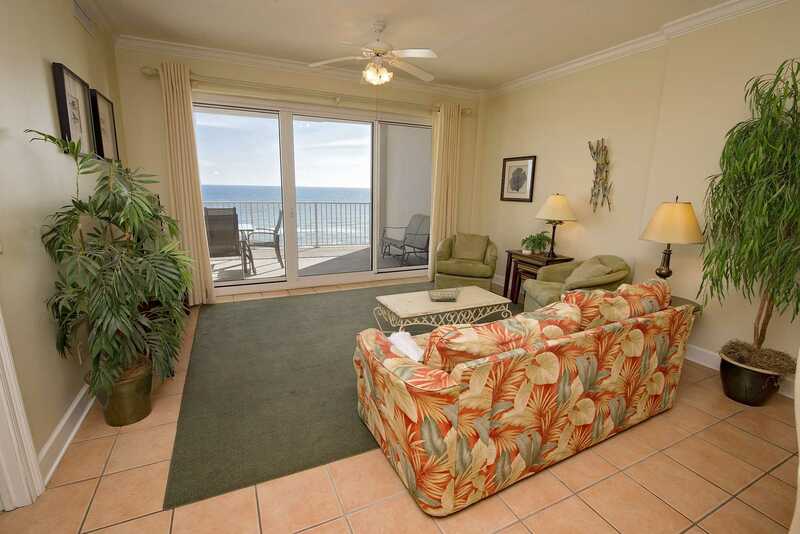 The oversized balcony has 2 lounge chairs and 4 top table and chairs! 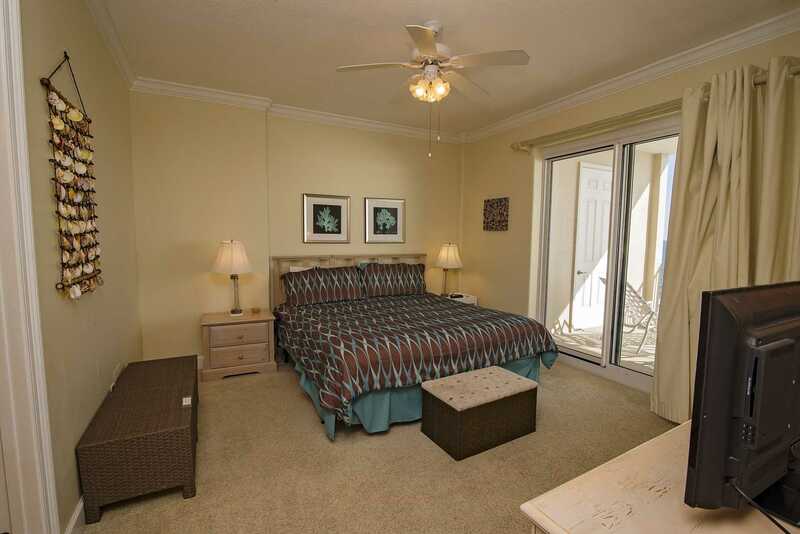 Guest Bedroom 1 - Queen bed and a Twin Bed, closet, and a private bathroom with shower/tub combo.